UNAS is affiliated to the World Federation of UN Associations (WFUNA) whose head office is in Geneva. UNAS participates actively in the biennial Plenary Assembly of WFUNA as well as the biennial Conference of the Asia Pacific UN Associations. 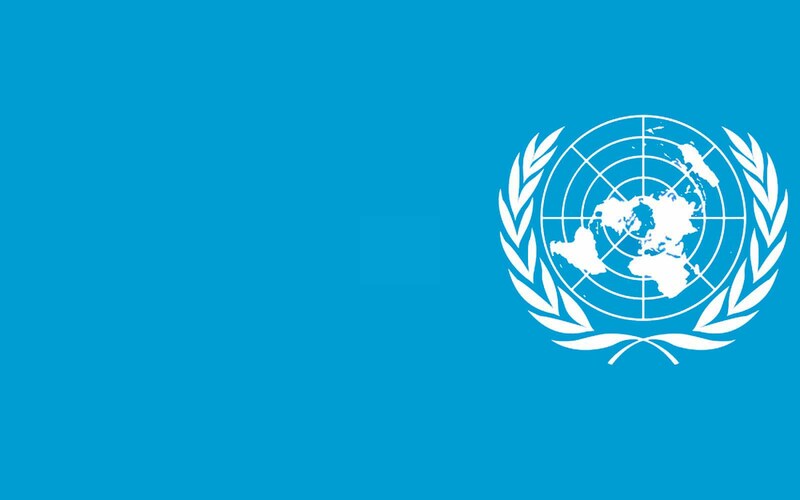 WFUNA enjoys consultative status with the United Nations. As an affiliate, UNAS is granted observer status in all UN and UN related assemblies. UNAS also has a working relationship with numerous issue oriented NGOs throughout the world.